Former Arsenal manager Arsene Wenger has given two reasons why Nigeria will find it difficult winning the 2018 World Cup and this has nothing to do with their 2-0 loss to Croatia in their opening match. The experienced French football tactician has stated that the average age of World Cup winning teams is 28 years, 2.1 years more than the average age of the youngest squad in Russia, Nigeria, and successful teams must have experienced defenders. The average age of Nigeria’s ideal starting back four (Shehu, Balogun, Troost-Ekong and Idowu) is 26 years, with the Brighton newbie the oldest at 29 years. France are the second youngest nation in the World Cup, with an average age of 26 years, just behind Nigeria, and Wenger was asked how much it will weigh on the results. Wenger told Ouest France : ” It’s a real handicap. When you look at the average age of the national teams that have won the World Cup, it’s still around 27-28 years old. 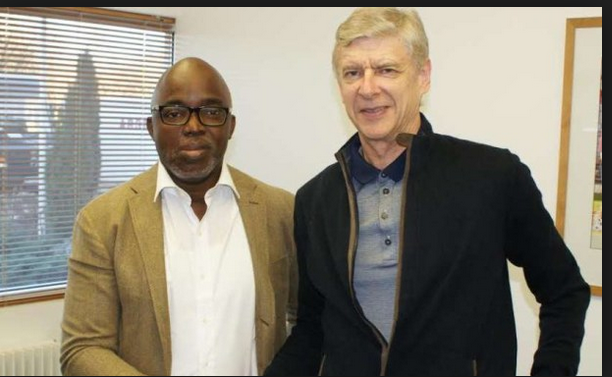 0 Response to "Why Nigeria Cannot Win The World Cup – Former Arsenal Coach, Arsene Wenger"